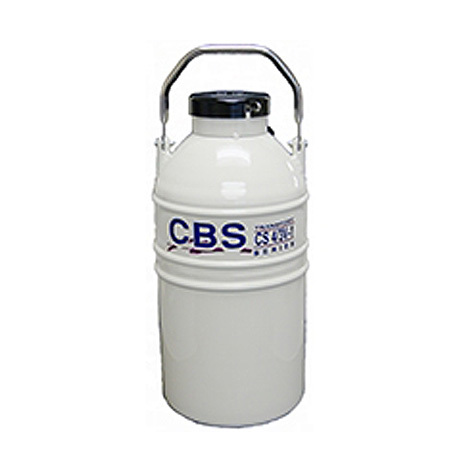 The SC 4/3 Vapor Shipper is designed for the safe transportation of biological samples at cryogenic temperatures. 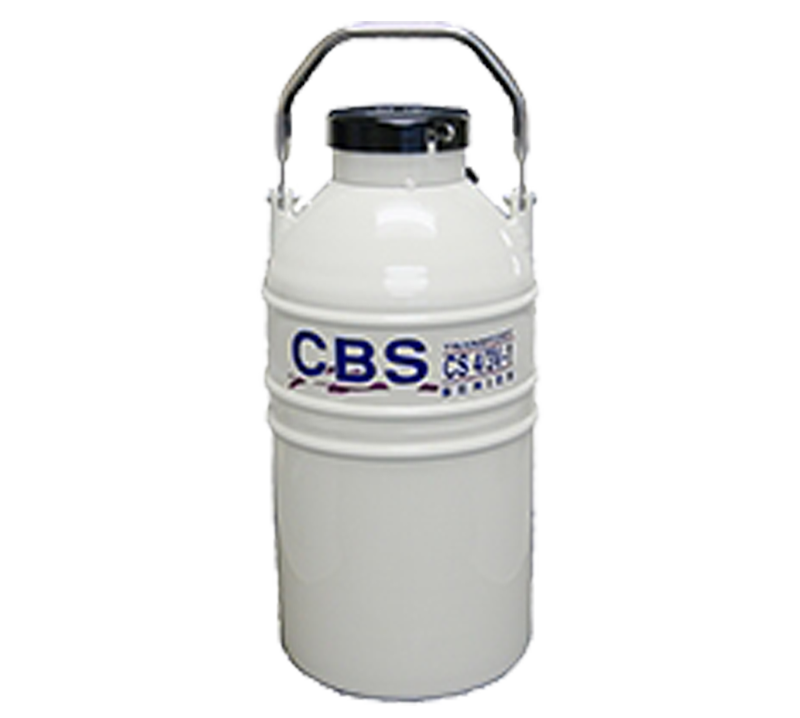 Fabricated from durable, lightweight aluminum, the SC 4/3 contains a hydro-phobic absorbent compund which holds the liquid nitrogen. The absorbent compound also repels moisture and humidity, assuring the maximum holding time. A protective shipping carton is available for all models which protects the container from being placed on its side and helps in withstanding the rigors of transportation. These containers can be used to ship your samples with a "non-hazardous" classification throughout the world.